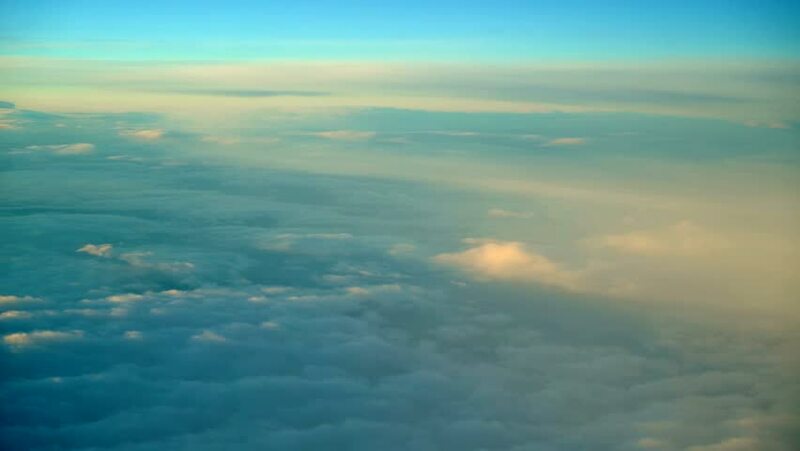 sd00:12Cumulonimbus clouds as seen from airplane window. hd00:19Scattered clouds, Hudson Valley sunset. Fly thru low puffy and low light cloudscapes.